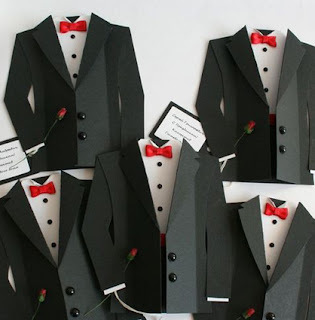 Italian paper company which wish to make a template of Tuxedos out of paper. 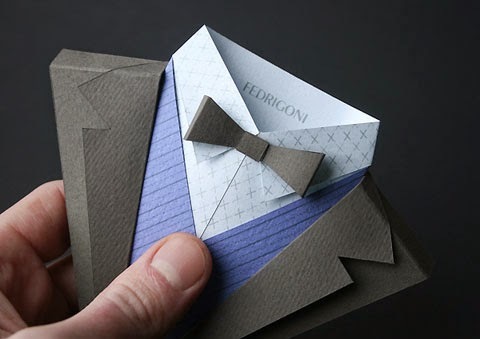 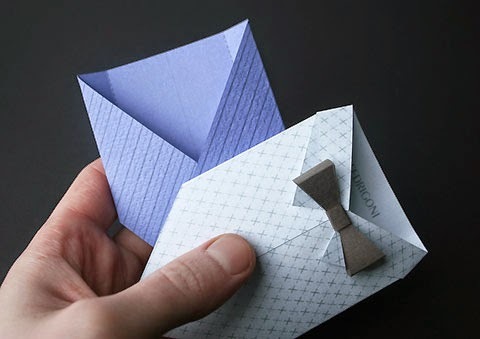 The result is the amazing tuxedos origami designed by a UK-based artist name Jonathan Schacketon. 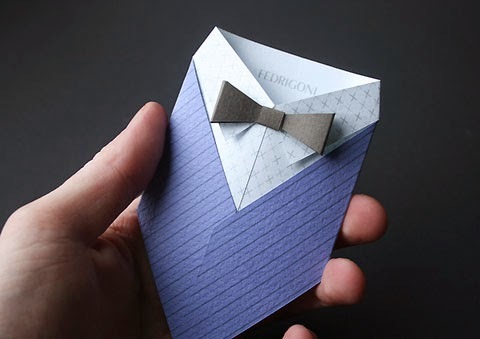 The result is amazing. 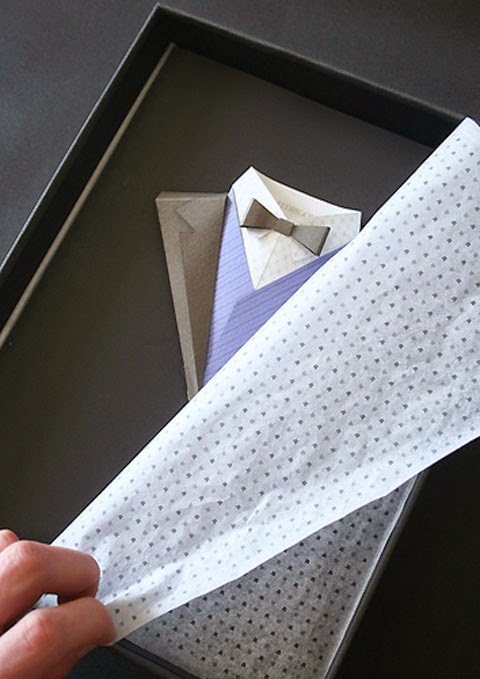 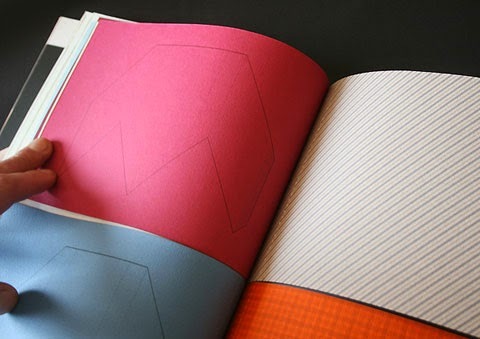 Schacketon's was able to compile a list of paper samples of tuxedos so client can mix and match colors and patterns that best suit their needs.